No matter the sport, the higher the caliber of play the better. 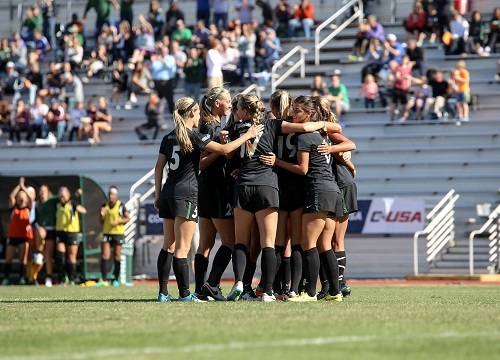 That's what makes being a Charlotte 49er so exciting...awesome D1 athletics from one season to the next. Don't miss out! 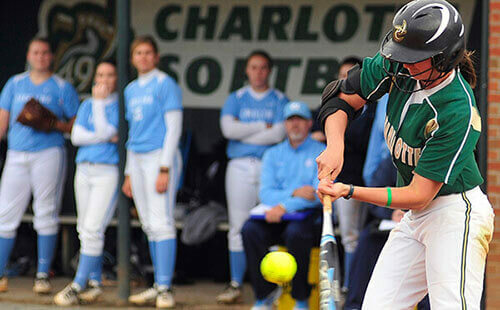 Click below to plug into the action with the latest scores, schedules and highlights. Take a quick look at all the athletics facilities on campus and one thing becomes very clear - this place is serious about sports. 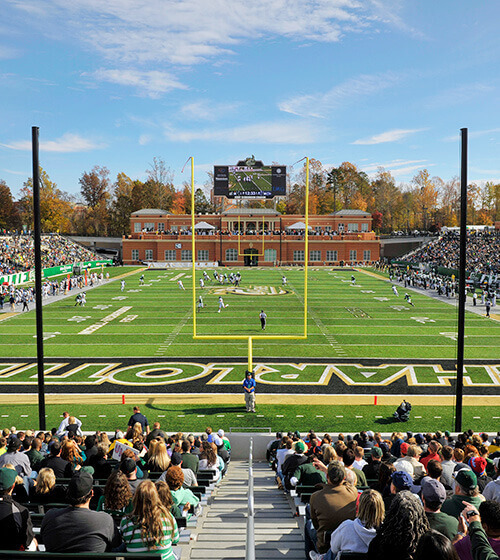 The 49ers 15,314-seat stadium bursts to life on fall Saturdays as the 49ers football team takes the field. 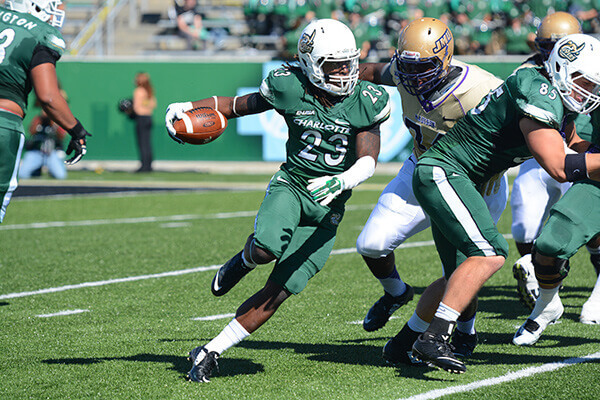 Niner Nation surrounds the stadium with grills, tailgates and 49er green while the exciting Conference USA action is close enough to touch. 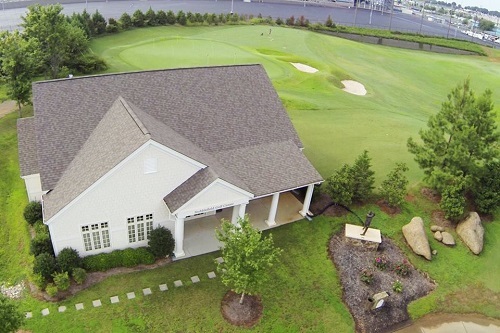 Equipped with the latest swing technology and large swing bays, the Stubblefield Golf Center also has a spacious practice green and driving range for continual use and development of the 49ers nationally-recognized golf program. It is located at the nearby Rocky River Golf Course in Concord, N.C. Opened in 2012, the Halton-Wagner Tennis Complex includes stadium-seating for 246 overlooking the 49ers 12 tennis courts. 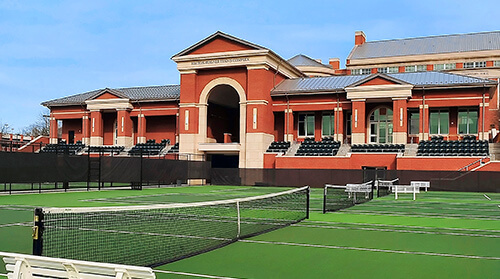 The 49ers men’s and women’s tennis programs are both housed in the facility with easy access to their courts. 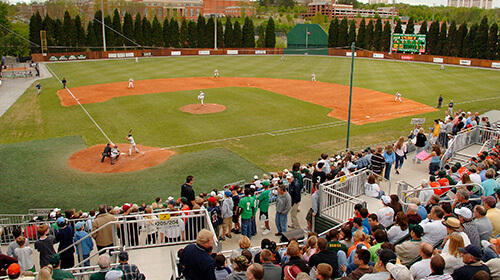 Chair back stadium seating, hospitality areas and an open-air terrace give Hayes Stadium a great environment to enjoy the 49ers baseball program. Packed houses enjoy spring games as the 49ers welcome some of the nation’s top baseball to town for Conference USA weekends. 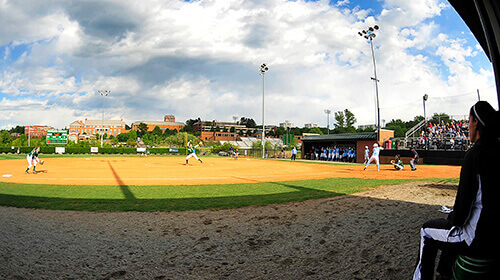 Since 1996, the Belk Center has been the home for the 49ers standout track and field and men’s and women’s soccer programs. The track surface, renovated in 2016, gives the 49ers one of the finest facilities for both training and competition with 4,000 stadium seats. 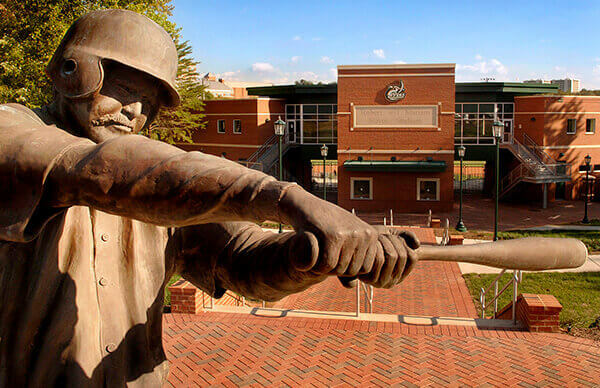 The Phillips Complex encompasses the section of campus dedicated to the athletics program and includes the Irwin Belk Track and Field center, the Halton-Wagner Tennis Complex, Hayes baseball stadium, the Wells Fargo Field House and the 49ers softball diamond. 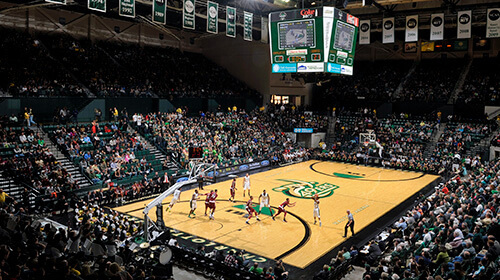 The 49ers 9,105 seat arena bustles on game day as students populate the endzones to cheer on the 49ers with chants bounding back and forth. 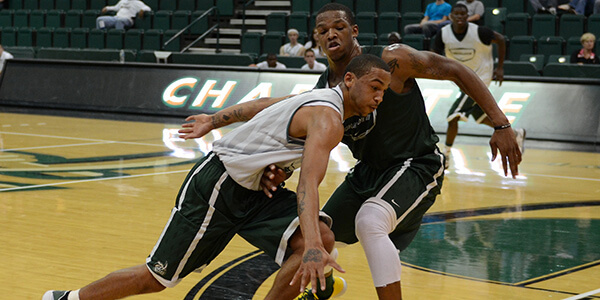 UNC Charlotte students get in free to all athletic events and power the energy that rises to the rafters. The new women's golf program was a one-of-a-kind opportunity she couldn't pass up. Just because you're not going to school on a full-ride athletic scholarship doesn't mean you have to sit on the sidelines. There are all kinds of teams to join where the only thing serious about them is the fun.